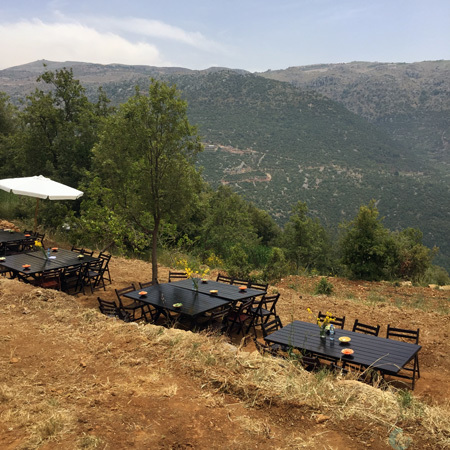 A few weeks ago, we had the pleasure to attend a lunch at Mymouné (a Lebanese brand of all-natural specialties) in Ain el Kabou, Lebanon to celebrate their 25th anniversary. Apart from the wonderful ambiance and setting, the food was really excellent. The reason for this is that everything was cooked by Michelin-starred Chef Greg Malouf using Mymouné products. From the rose petals infused yogurt to the delicious shawarma, passing by a delicious freekeh, that day kept our tummies busy. The highlight of the day was when we actually got to meet Greg Malouf and have a little chat. He then happily agreed to answer some of my questions about his life and background. Greg Malouf is a Lebanese Chef born in Melbourne that was honored with a Michelin Star. He is widely known for his Middle Eastern cuisine and opened his own restaurant, Clé Dubai, last year. I hope you enjoy reading as much as we did! Here goes. About Greg – I’m an Australian boy, through and through, but I was raised in a Lebanese family and my earliest memories are of my mum’s kitchen, and of being surrounded by women – my mum and grandmothers, aunties, cousins and family friends – all pinching my cheeks and urging me ‘Yallah! Tekkel’, as they thrust a stuffed vine leaf or sweet cookie into my chubby hand. Is it any wonder I became a chef? During my training and early years in restaurants, the last thing I wanted to do was cook mum’s food, and I spent many years working in Europe and Asia honing my skills and expanding my repertoire. But I found that as time went by I was thinking more and more about those favourite dishes from my childhood: of stuffed eggplants and home-made tabbouleh, of creamy yoghurt cheese and smoky baba ghanoush, and my all-time favourite, kibbeh nayeh, a sort of lamb tartare, mixed with cracked wheat and spices. I returned to Melbourne in the early 1990s, a time when Middle Eastern food was limited to the odd traditional Lebanese banquet-style restaurant or greasy kebabs and watery tabbouleh from grubby Lebanese takeaway shops. I was still relatively young and energetic and I had a crazy dream of recreating the flavours of my childhood in my own style of Middle Eastern restaurant: not traditional Lebanese dishes, but rather food which captures the essence of the Middle East and expresses it in the best western tradition. How Greg knew he wanted to be a Chef – It was through sheer appetite and love of the family’s generosity and nurturing that drove me to my life’s work. I have a vague memory of mixing bathroom products whilst bathing as a kid. I guess that was my first interpretation of hummus. How Greg gets inspired – Childhood memories of my Lebanese upbringing and travels through the Middle East are a major creative sources of inspiration. 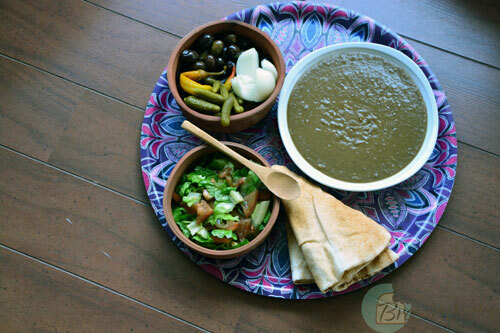 Lebanese cooking is essentially home cooking, so it doesn’t really require much in the way of tricky techniques. 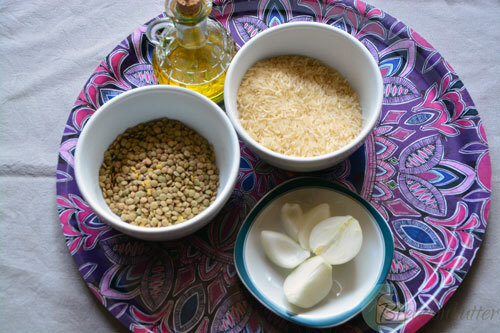 Dishes are handed down through generations and like every home cook it’s important to learn patience, too, as some of the very best Middle Eastern dishes take time (slow-cooked braises and tagines) and care (stuffed vegetables or pastries) to prepare. 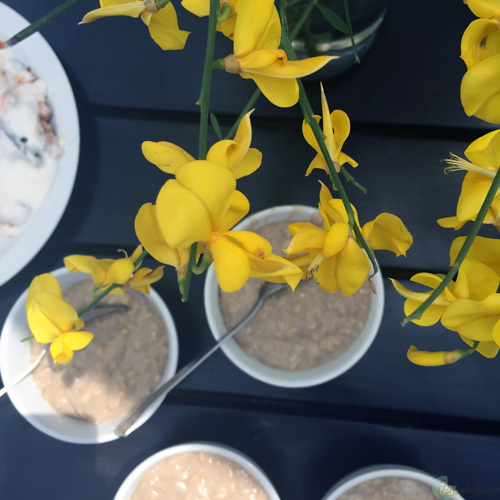 His favorite ingredient – Too many to choose from, but yoghurt stands out as a favorite not only to cook with but to consume! 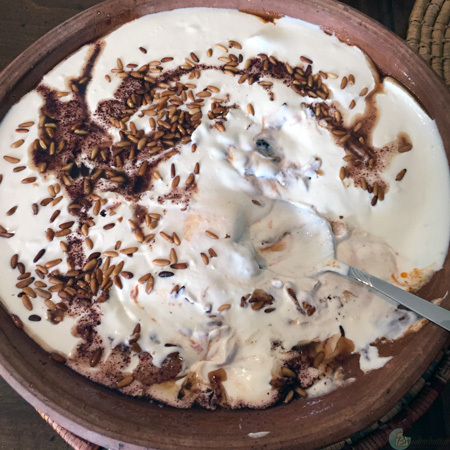 What makes a dish special to him – I have tried to forge a unique style of cooking that captures the essence of the Middle East and that is presented with a signature contemporary flair. Ingredients such as sumac, pomegranate molasses, preserved lemons, orange blossom water, haloumi and kataifi pastry, and spice blends such as ras al hanout and za’atar are the currency of their menus (and are sprinkled through more mainstream restaurant, bistro and café menus across the cities of Australia and, increasingly, the world). The dishes they appear in are exotic and Middle Eastern but vibrant, modern and Australian at the same time. For example, I might serve Egyptian eggs with bastourma and fennel salad; warm smoked ox tongue salad with fava beans, feta and coriander à la Greque; golden ras al hanout lentil and pumpkin soup with grilled scampi; and his own Rose of Damascus — layers of honeyed crisp filo with Turkish delight ice cream and toffeed strawberries. About his favorite city – I love Melbourne. It’s where I grew up. Restaurants, cafes, bars and eateries are very much hidden so it’s really a haven for locals. Elegant, sophisticated and non-elitist can best describe the food scene. I’m also in love with Beirut. I’ve been back many times and just feel the city has so many more things that are waiting to be discovered. I love to explore, to get lost in its narrow streets, and to assure myself that I am on the right path with Lebanese food culture. His favorite book – Favourite cookbook: Claudia Roden inspired so many generations as her knowledge of Middle Eastern cooking is legendary she’s a true historian. She is Egyptian but spent much of her student life in Paris. She has written many wonderful books – some about recipes from her mother’s kitchen, and others tracing the history of dishes across time and geographies. A Book of Middle Eastern Food, published in the late 1960s is a classic, and since then I have read many of her other books and really come to admire her and her authentic and grounded approach to food. She inspires me – her traditional recipes evoke wonderful childhood memories for me. About what he does during his free time – There’s not a lot of free time as I’m still very active in the kitchen. As it happens, I work many days straight and tend to head to the airport for a 3-4 day trip to a neighboring country. About comfort food and guilty pleasures – Any type of kibbeh, even if it’s leftovers from a previous meal. Guilty pleasure moves into the more elaborate as I have cholesterol issues cheese, especially white mould triple cream, terrines and pâté’s. His favorite Lebanese dish – Warab Enab – meat and rice stuffed vine leaves cooked on top of lamb neck chops with mint, lemon and garlic. And always with natural yoghurt. 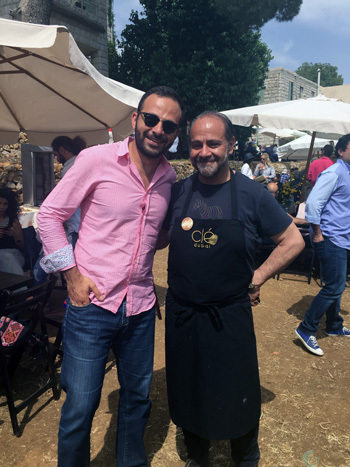 His favorite town/city/village in Lebanon – Hamra for its street food, Ashrafiyeh for its classiness, Gemmeyze for its night life, clubs, bars and Restaurants and of course Mount Lebanon, the Bekaa valley, Zahle and Baalbek. If you had to choose between Beirut, the Lebanese coast or the mountains, which one would you choose? – I’m a city boy and need the energy and vitality of Beirut. A perfect day – A wedding day or the birth of a child. 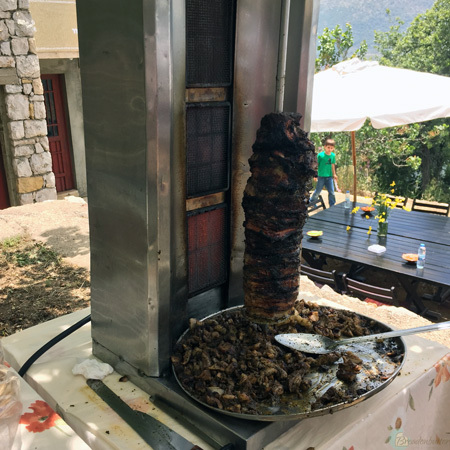 Here are some pictures of the Mymouné lunch. 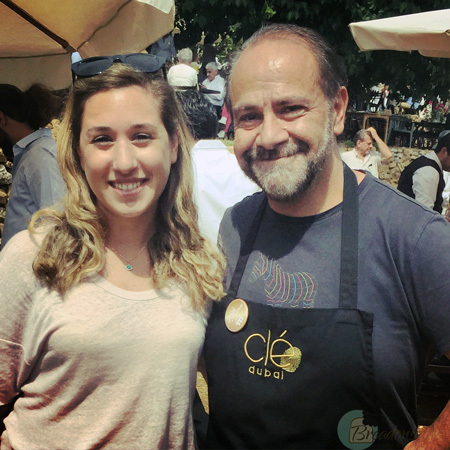 You can click here for more information about Clé Dubai and here for Greg Malouf’s website, to be published soon.